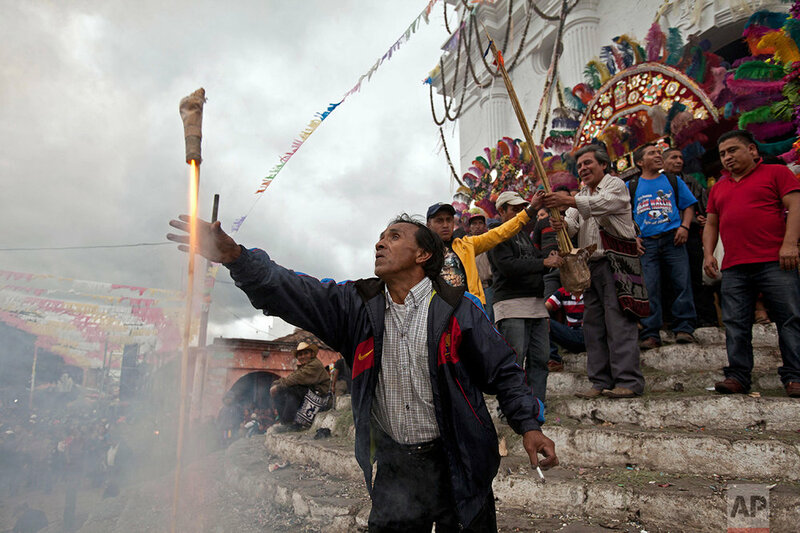 Fireworks are launched to accompany three bands playing simultaneously at the corners of an emblematic market after eight days of uninterrupted celebrations honoring St. Thomas, the patron of the Mayan town of Chichicastenango. 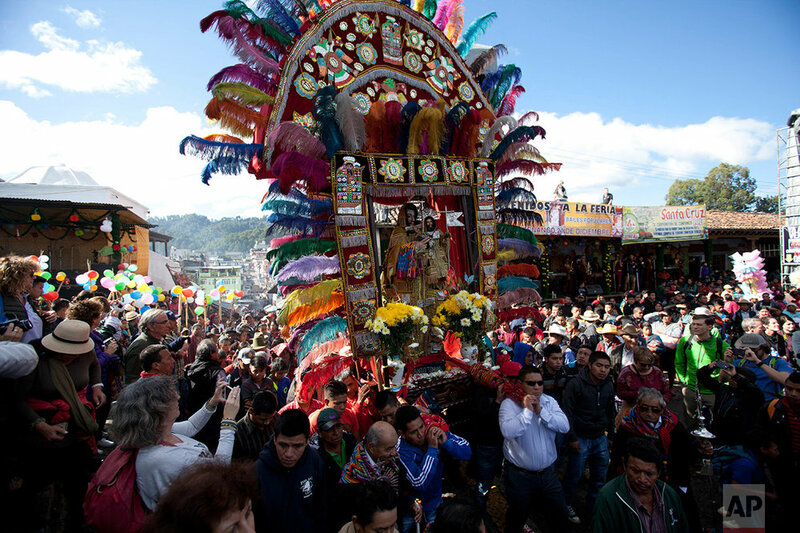 The annual Feast of St. Thomas draws international tourists with its colorful pageantry, but at its heart is a religious celebration melding Catholic and indigenous traditions that culminates on Dec. 21. 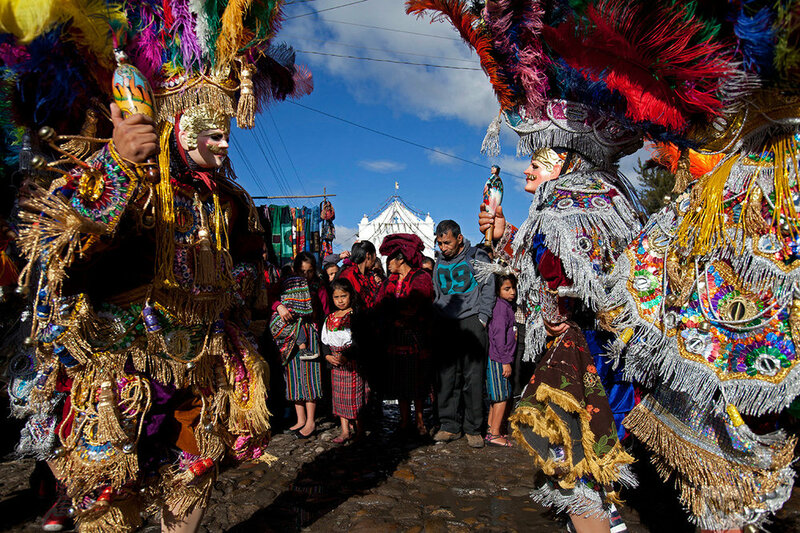 Highland Mayans make up 14 Catholic brotherhoods that parade through the mountain town behind wooden statues of St. Thomas. 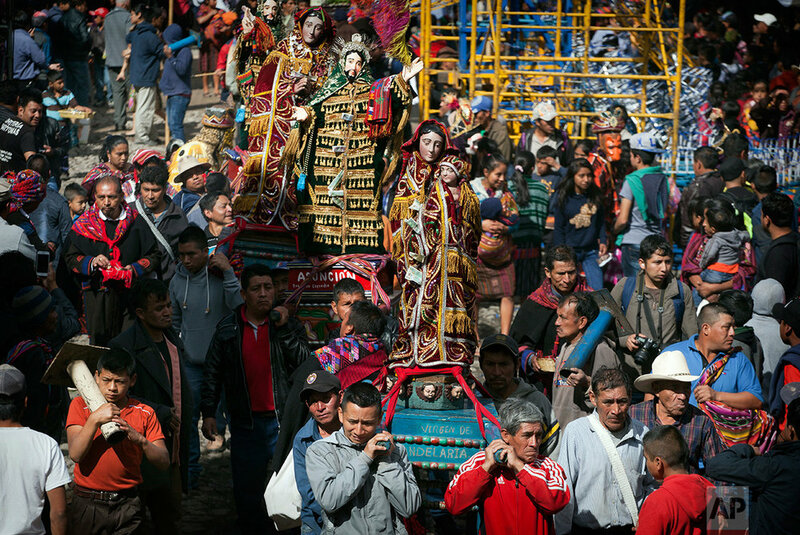 The faithful line the statue's robes with currency notes as the figure is carried through the streets around the whitewashed church. 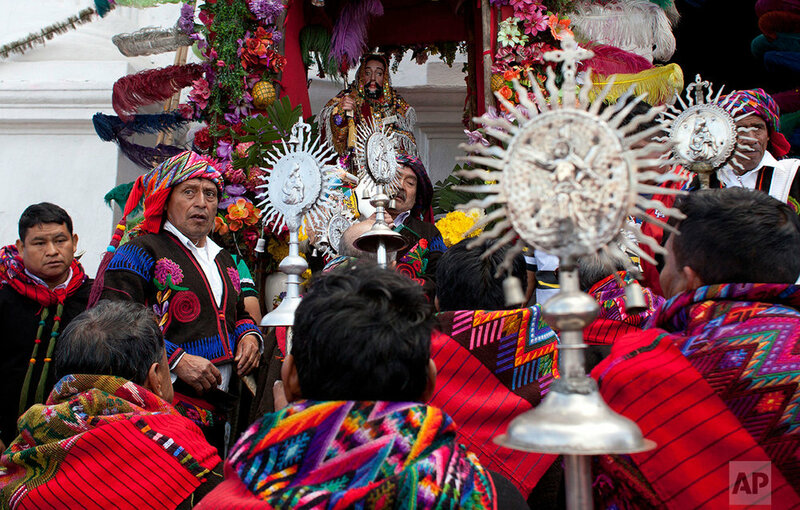 The St. Thomas church is built atop a Pre-Columbian temple platform and incorporates the temple's 18 original steps, each representing a month of the Mayan calendar. 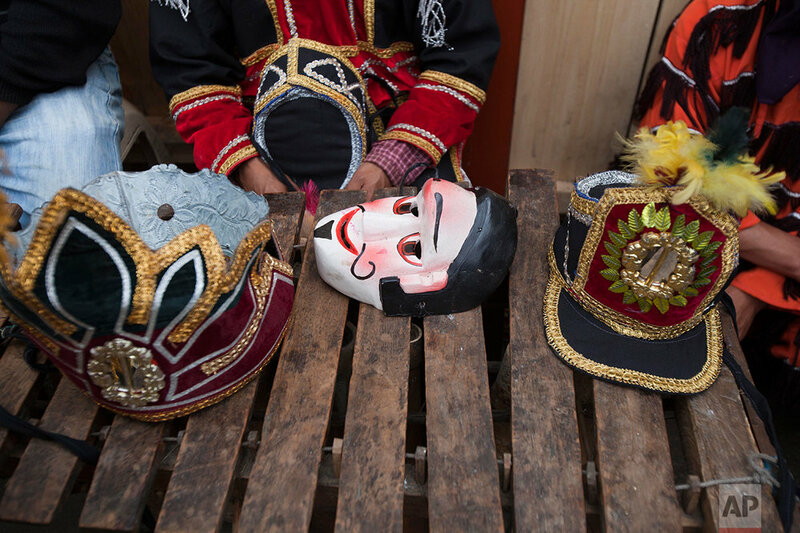 "We dance for the patron, it's a tradition in my family," said Jose Tecun, resting after dancing for eight hours in a wooden mask and sequined suit. 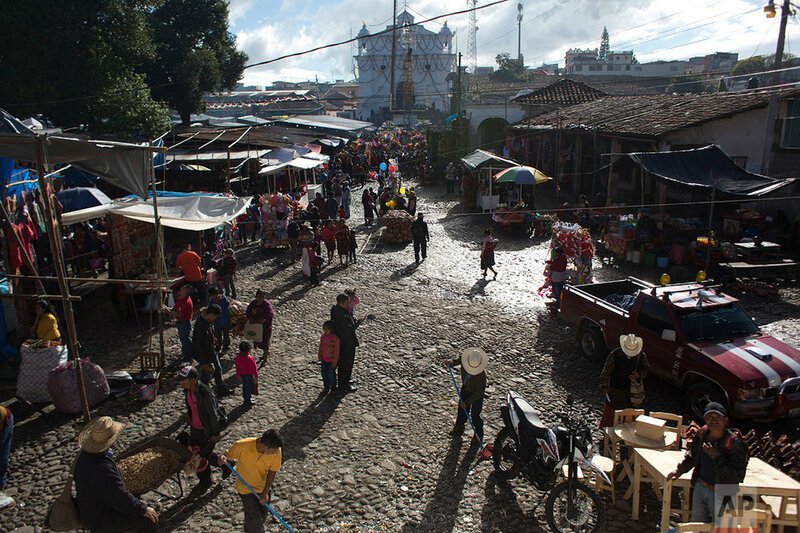 During the rest of the year, Tecun sells typical clothing from a stall in Chichicastenago's vast marketplace. 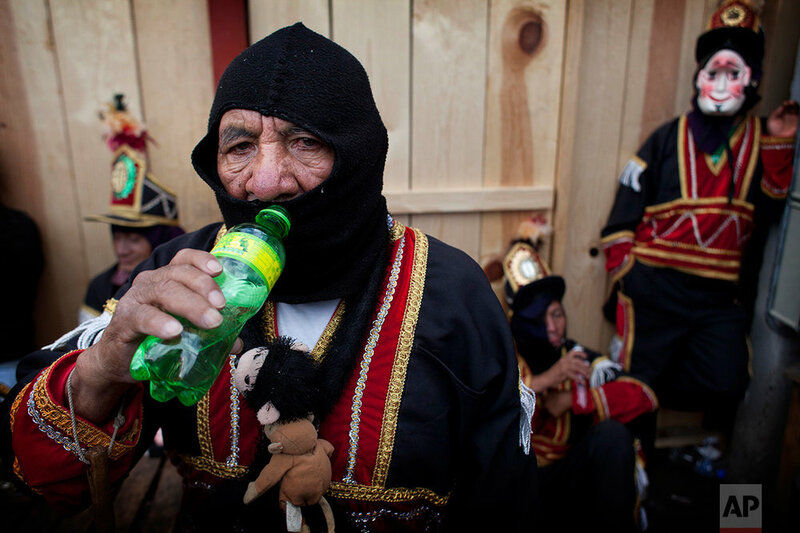 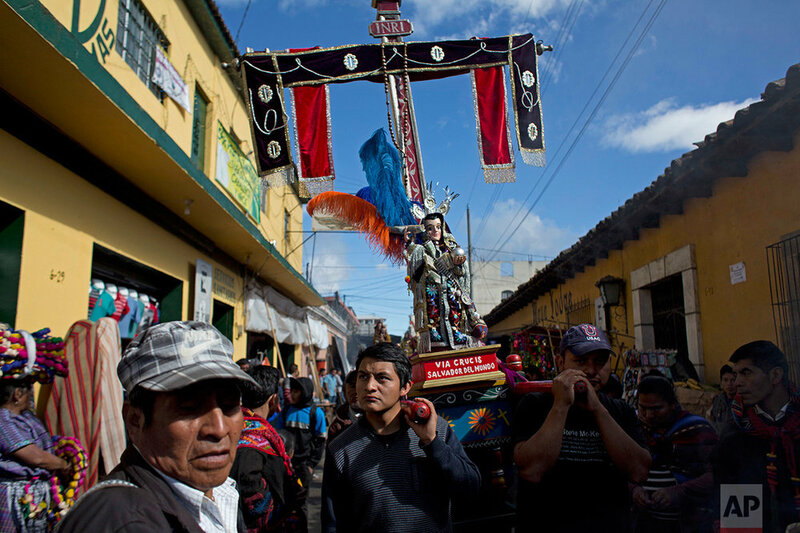 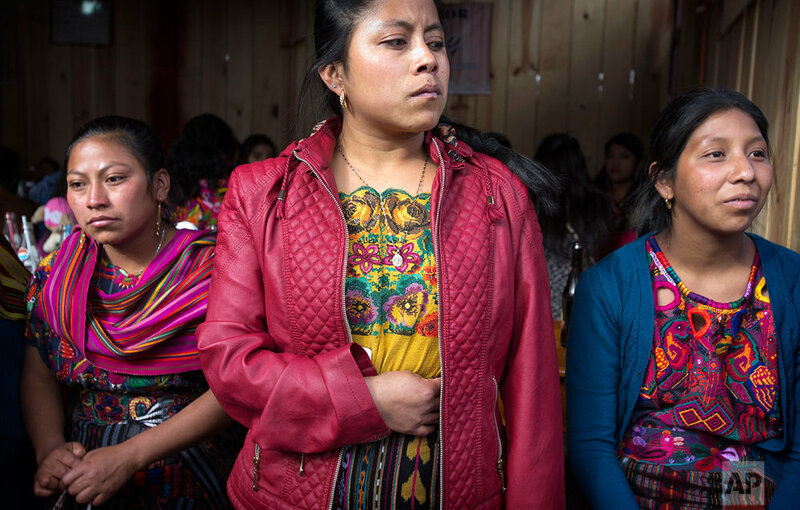 Text from the AP news story, AP PHOTOS: Highland Guatemalans mark St. Thomas festival.